Small and Medium Businesses(SMB) need effective technology to spearhead their growth in the big leagues. Traditional CRM platforms can help within limits. On the other hand, modern technologies like mobile CRM systems can add the much needed impetus for exponential growth. 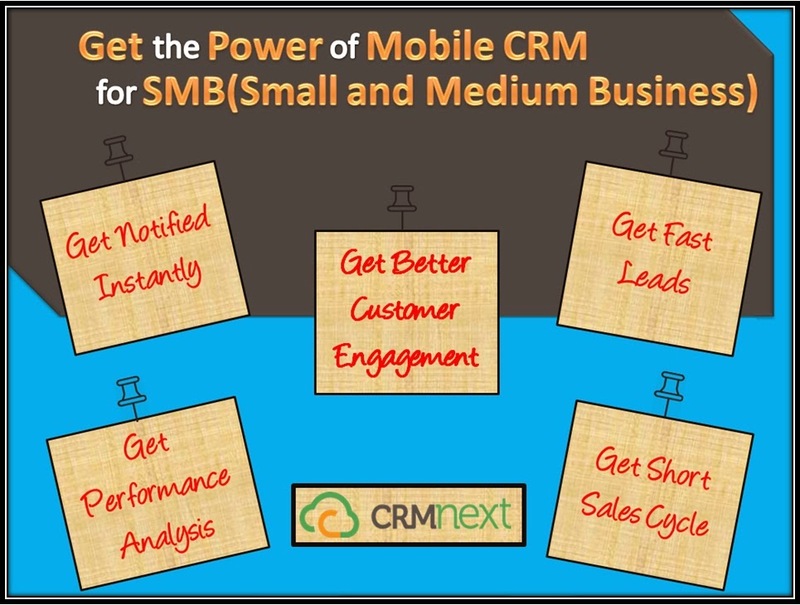 The below short infographic explains the reason why Mobile CRM is a must for SMBs. Brands listen to our blog on CRM to get taller, faster!